Looking to hire a professional cleaning serivce? Here is a complete list of cleaning and janitorial services in Glens Falls, South Glens Falls, Saratoga & Queensbury! Let the professional and courteous staff at April Fresh Cleaning show you how clean your office can be. A clean office can increase morale and give a positive first impression for clients. The company services communities in the Capital Region. 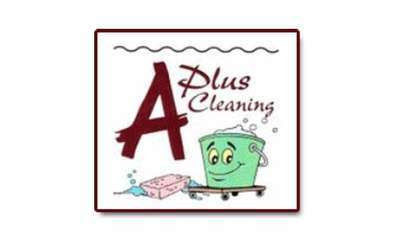 A Plus Cleaning is a local business that covers a wide span of areas, including Schroon Lake all the way to Clifton Park for over the last 9 years. 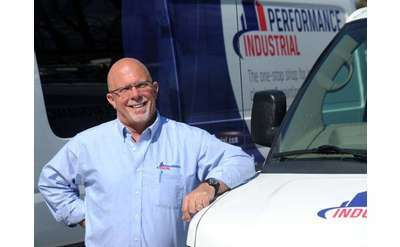 We serve over 300 clients and always looking for more happy clients to add to our building business. You'll be beyond satisfied with Dependable Professional Cleaning Service, LLC, which offers comprehensive cleaning services for houses, offices, and more. Regardless of what they're cleaning, the detail-oriented crew completes the job effectively. When you're overwhelmed after a house fire, floor or mold problem, Servpro's team springs into action to make it look like it never happened. In addition to their home and commercial restoration services, Servpro also offers carpet and duct cleaning. Janitronics provides Facilities Services to office buildings, schools, colleges, health-related facilities, industrial plants, shopping centers and private residences. City Lights Maintenance Inc. is an office cleaning service also offering complete building maintenance, window cleaning, post construction cleanup services and more. SmartClean: Experts In Residential Cleaning with Green Products! Bruno's Janitorial can help you clean up any mess. Our professional cleaners will make your messy areas become spotless! Action Janitorial Services & Maintenance takes great pride in offering quality services such as cleaning, stripping and waxing floors, as well as providing the best commercial construction cleanup to contractors throughout the Northeast. Janitronics provides customized indoor and outdoor cleaning solutions for commercial buildings and private homes. They focus on sanitization through the use of steam cleaning.